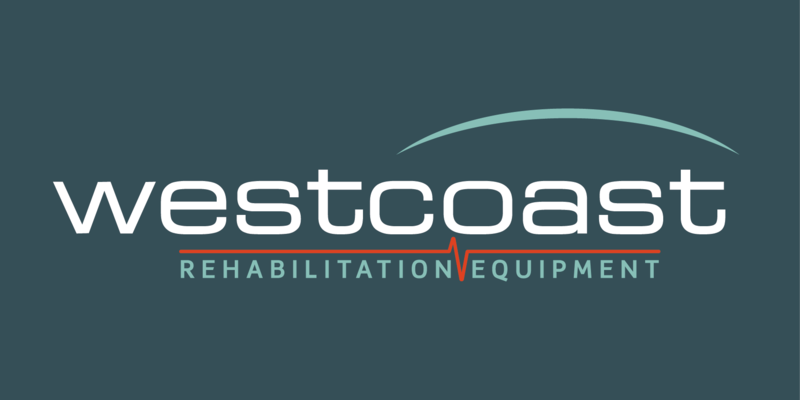 A sturdy and reliable hoist for use with Westcoast Hydrotherapy's range of hydrotherapy products or as a piece of stand-alone equipment. A complete solution for the safe, comfortable movement of injured or disabled animals. Fully automatic charger connects to regular electricity supply. CE certified and compliant with all relevant EC directives. Please confirm country of use when placing your order. Meets strict health and safety regulations regarding manual handling, reducing the risk of injury to dog handlers.